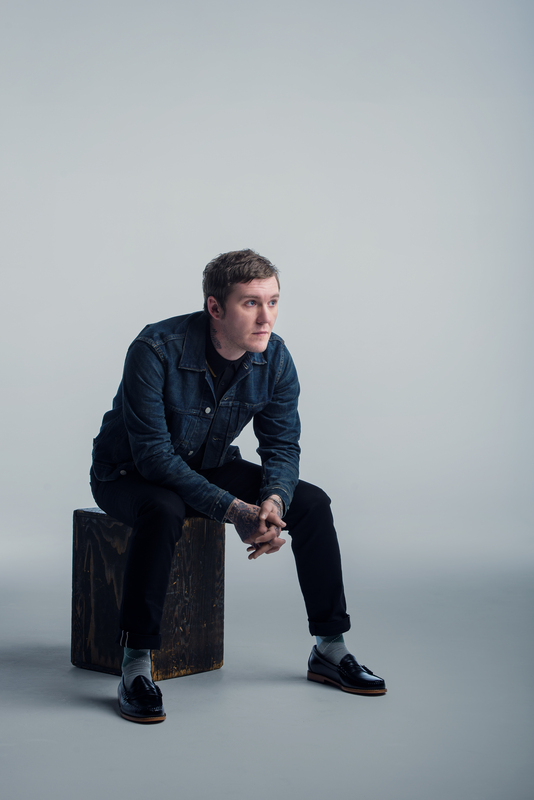 Brian Fallon Fallon Announces European Tour 2018 - GENRE IS DEAD! Check the european tourdates below! Adam Lambert – Queen’s New Frontman?